A video game enthusiast at 11 years old, Balazs Szatmari’s curiosity about digital game development sparked early. “I often wondered how, at the push of a button, I could make my character go towards the direction I wanted,” he said. 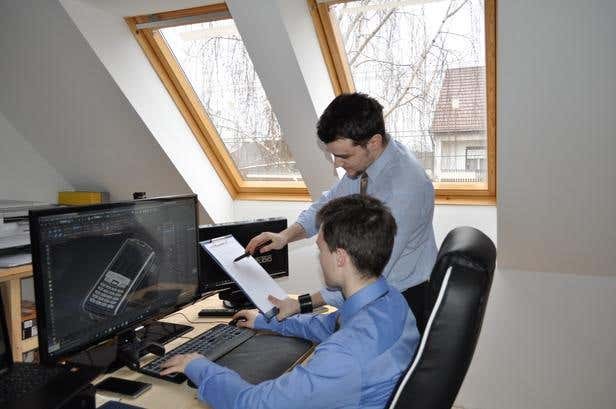 Now 22, Balazs has learned the ropes of developing video games, and has built a small studio in Hungary with his brother Gergo, 17, and friend Elod Juhasz, 21. “During the past 10 years, I learned the programming aspect of video game development, and collaborated with my brother Gergo, our principal designer; and our friend Elod, a composer and sound designer; to form Black Riddles Studio,” Balazs said. While Balazs is focused on the back end, Gergo designs and animates the game and its characters using Maya, Zbrush, Photoshop, and more. Elod, meanwhile, brings his years of experience in piano, composition, and sound design to the table. 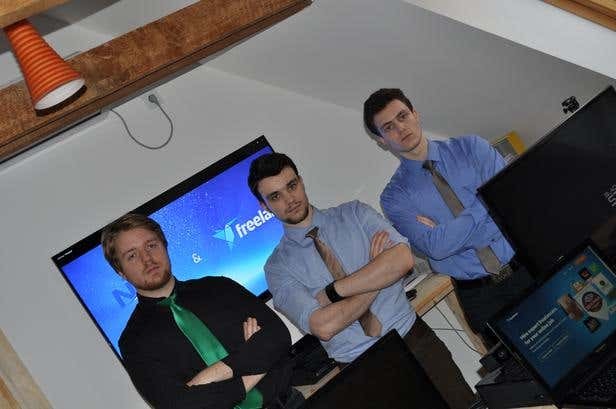 Newly-founded and with less than a year’s presence in the market, the team signed up at Freelancer.com not only to tap into thousands of employers, but also to further their skills and experience. “We want to offer our services to the whole world. Since starting at Freelancer, we have met plenty of clients we wouldn’t have found otherwise here in our small town of Göd in Hungary,” Balazs said. Despite being fairly new on the site, Balazs and Gergo had a great start after winning one of NASA CoECI’s contests. Freelancer.com is one of the platforms used by NASA to crowdsource talent all over the world. This project is under the NASA Tournament Lab -- an online, virtual facility that facilitates the use of crowdsourcing to tackle NASA challenges. The brothers won the contest for the 3D model development of an RFID Scanner to be used for Robonaut simulations. Right after submitting their work, NASA commented saying that it would be difficult to beat. 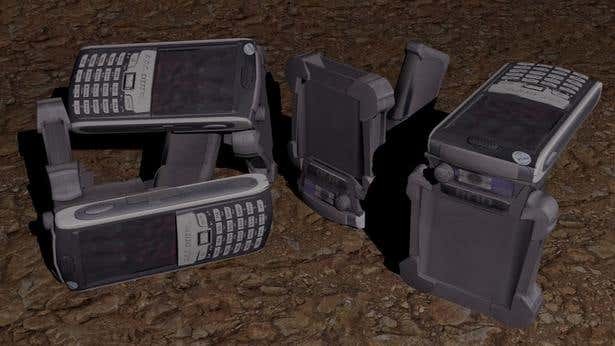 True enough, at the end of the contest, their design came out on top. “We were always interested about space and NASA’s achievements. The task greatly inspired us, knowing that we’re doing it for one of the world’s top space agencies,” Balazs said. Suffice to say, the NASA project is the most memorable challenge they've faced so far. “It was a great honor to work with NASA. 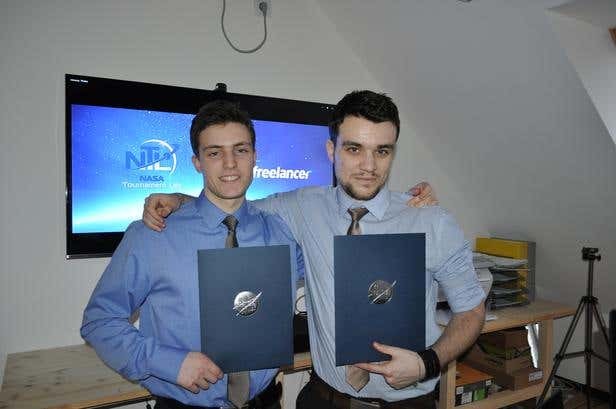 When we were kids, Gergo and I dreamt to work for NASA and it came true, thanks to Freelancer.com,” he said. Like all starters, they began by bidding on small projects to build their portfolio. Once they established their reputation, they started going after bigger projects. Their advice to new starters is to find the best jobs that fit their abilities instead of accepting any job they think they could do. “The outcome will be more successful, which would lead to happy customers and positive feedback.” Balazs also said that employers are more drawn to complete profiles that feature an outstanding portfolio. “Freelancer.com is the most impressive site we found online. It has thousands of jobs in every field, the platform is easy to understand and navigate, and most of all, it connects us to employers all over the globe, and agencies like NASA. We gained so much experience in such a short period of time,” Balazs said. View Black Riddles Studio's profile.